Foil balloons with a twist. 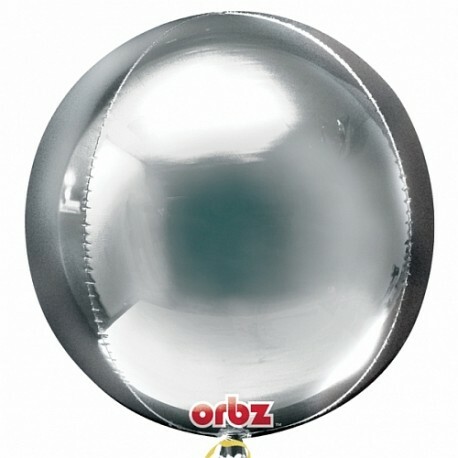 Newly released Orbz, Diamond and Cubz balloons bring that little bit something to your party! 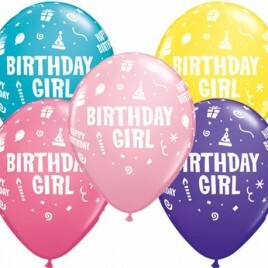 Also available your favorite TV and film characters in our birthday section of balloons! 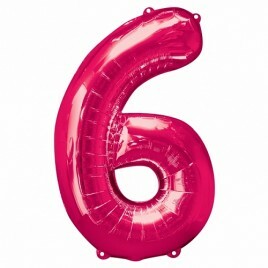 Our foil balloons are of the highest quality and will last 3 to 4 days when inflated. SKU: 2820199. Category: Decorating Balloons. Tags: Age, Balloons, Birthday, Birthday Foil, Decorator Balloons, foil balloon, Non Licensed, Orbz, Plain Balloons, Special Occasions.